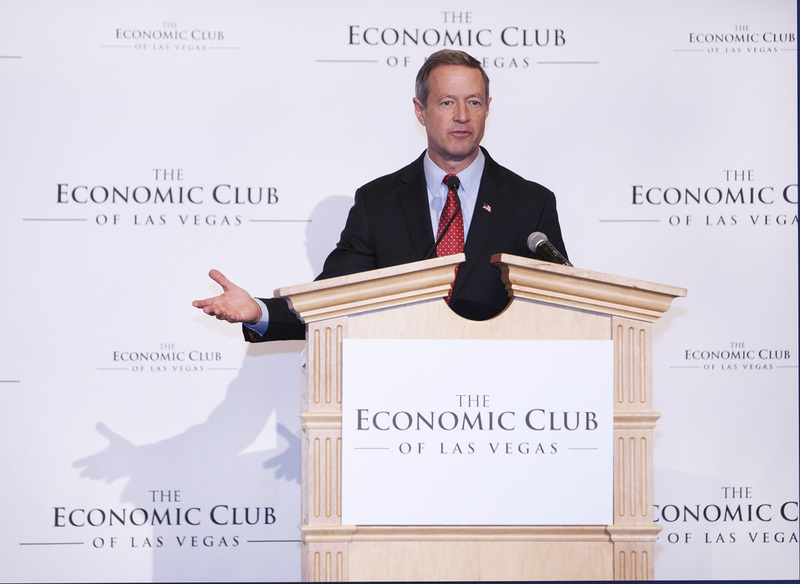 The Economic Club of Las Vegas is a non-profit, non-partisan, and non-political organization designed to provide an independent and open forum for discussion and debate on national and global economics and public policy. The Club is a registered 501 (c)(6) non-profit entity and was formed in 2013. The Club is also an affiliate chapter of the National Association for Business Economics (NABE). 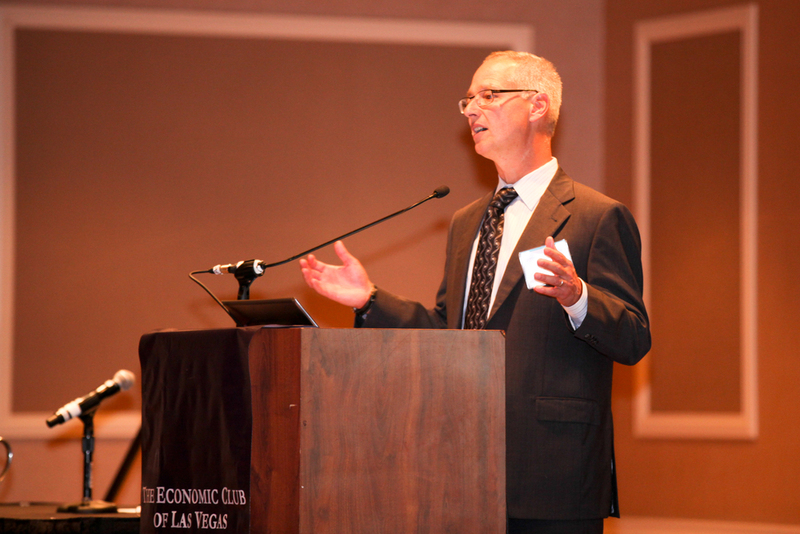 At various points during the year, the Club will bring nationally and globally renowned speakers to Las Vegas to share their perspectives on social, economic, and political conditions in the United States and abroad.